Plumbways Ltd are Gas Safe registered heating engineers who supply and install gas boilers. For similar replacement boiler companies in this area please visit the Barnsley boiler page. 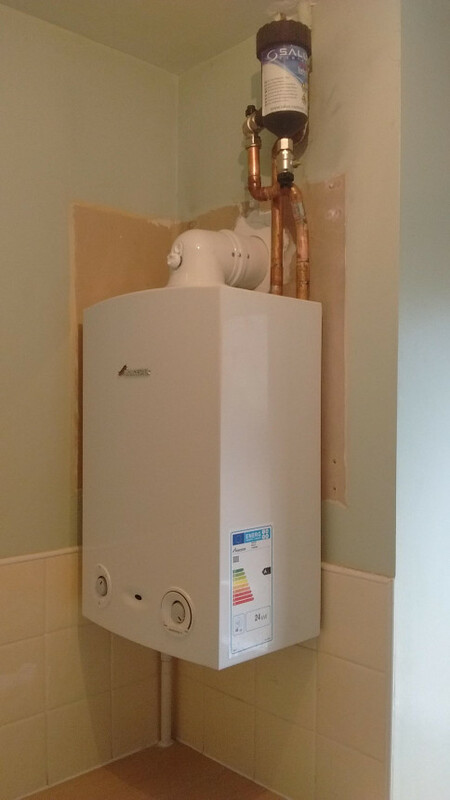 Plumbways is your peice of mind company who provides the all round service in quality boiler installation. We have an outstanding reputation throughout yorkshire due to the extra care and knowledge we give to our customers. Checkatrade is a perfect example of our quality with glowing testimonials from customers. 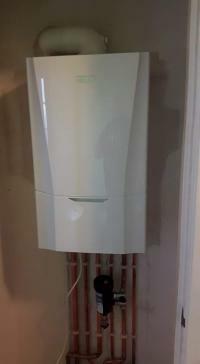 We are a fully insured company. 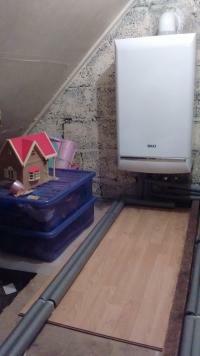 We can put together individual boiler / heating packages to suit each household. We have years of knowledge and hands on experience to give the right advice. Evidence of our workmanship is available on our Facebook page - Plumbways Ltd . All the different boiler types and system are there to see.